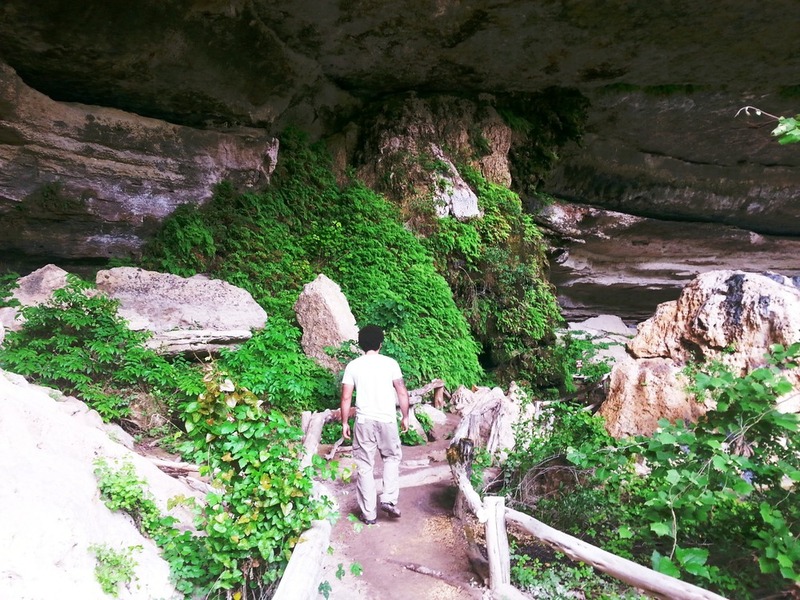 Hamilton Pool Preserve, Texas — Yadi's Journal | All things love. All things home. I really enjoy random days like these. 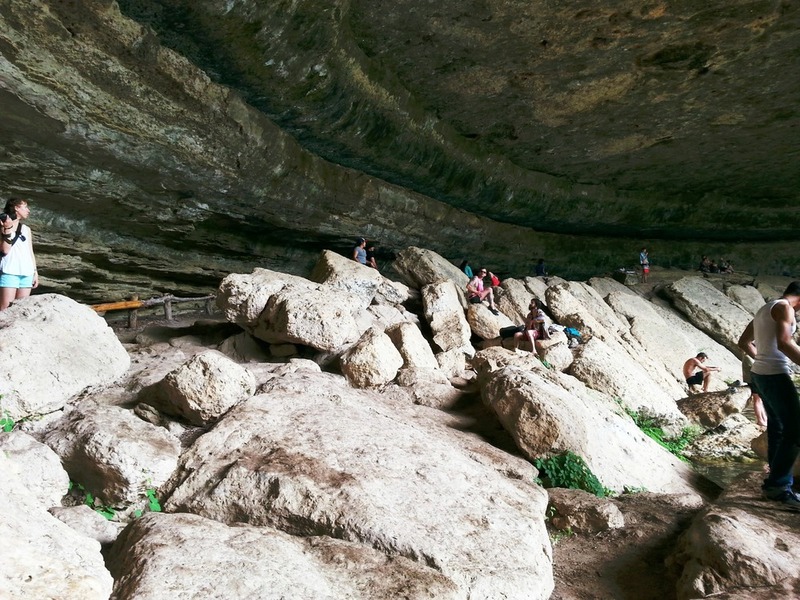 Where we just pick an un-visited location on our list & go wander aka the Hamilton Pool Preserve.